WILL THIS GIVE ME MORE SUBSTANCE? Personality wise, that’s up to you. 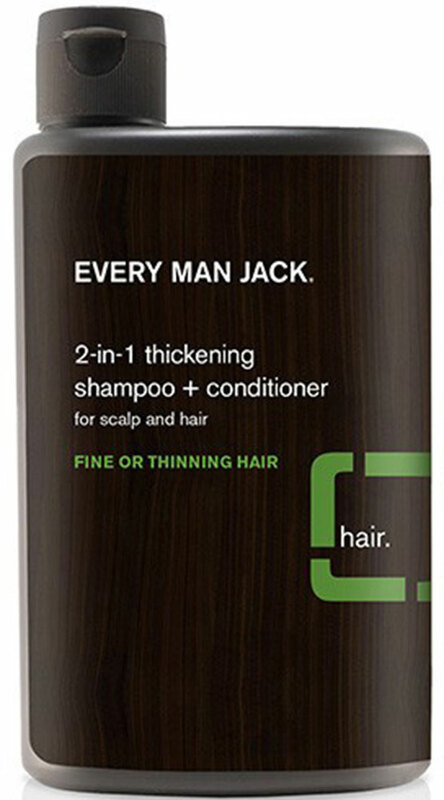 If you’re talking hair, our thickening shampoo + weightless conditioner will gently cleanse and moisturize your hair. Soy proteins fortify hair from root to end. Leaves hair stronger, thicker, and fuller. Ideal for daily use. WHAT’S THE SECRET FORMULA? Vital Hair and Scalp Complex™ improves the health of follicle and scalp; soy proteins thicken hair from root to end, glycerin moisturizes and tea tree soothes and protects.